On March 27, my next book – BAREFOOT SEASON – will be released. 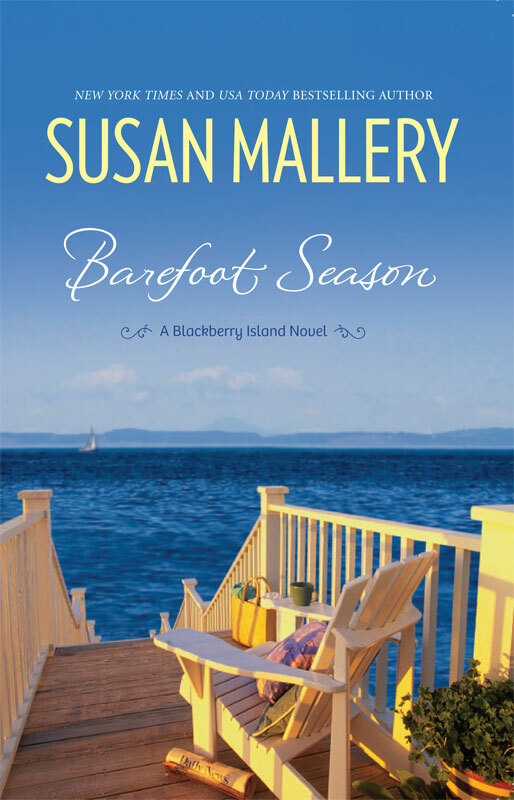 BAREFOOT SEASON is the first book of my Blackberry Island series. Blackberry bushes are a good metaphor for the Blackberry Island stories. The Blackberry Island slogan is “Where Life Is Sweet” – and it is – but before you reach that sweetness, you might have to fight your way past a few thorns. That’s certainly true for my characters. Blackberries abound in the Seattle area. They’re considered a nuisance by some people because it’s hard to figure out what to do with the overabundance of fruit growing in your own back yard. So you know I had to come up with some delicious blackberry recipes! 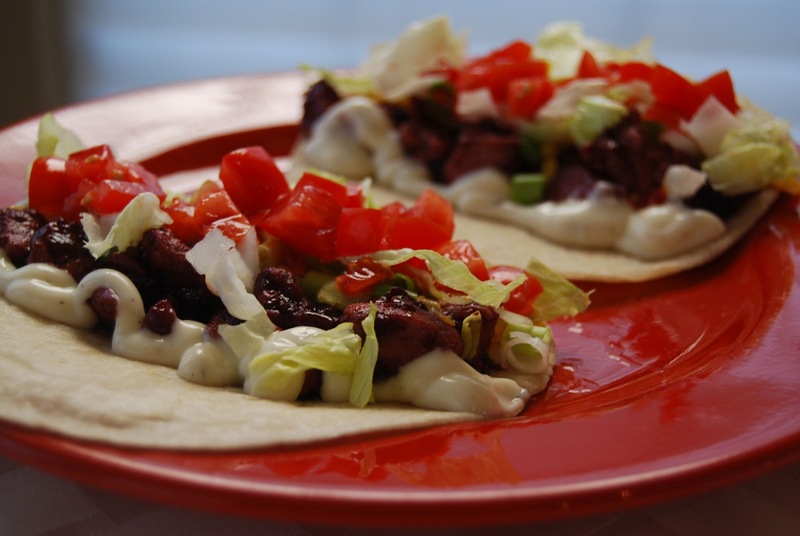 You’ll find the actual recipes – including printable versions of them – at www.blackberryisland.com. While you’re there, read the first chapter of BAREFOOT SEASON, and put a note on your calendar for release day, March 27.